In 1955, Evangelist Bobby Powell served in Korea with the American Forces Korean Network. He started Evangelizing in 1962. His background being in radio/audio, caused him to see a real need in church sound systems for improvement. This was the beginning of Sonshine Audio. 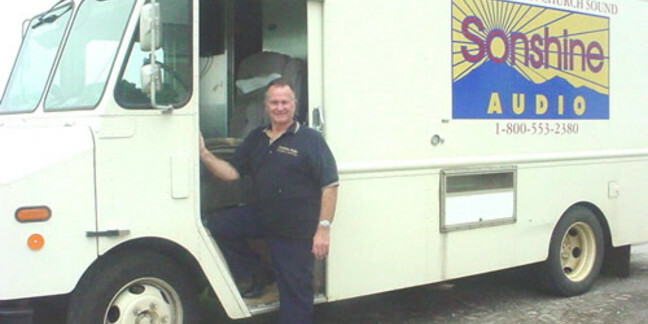 Today, Sonshine Audio is a sizeable business, with clientele throughout the United States and Canada. Our customers are enjoying the savings and high quality that 38 years has produced. We specialize in cassette tapes and labels, recorders, vinyl albums, mixers, amplifiers, equalizers, speakers, computerized projector systems, etc. 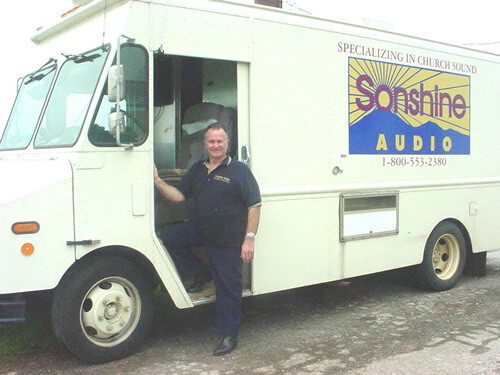 Our motto is "If Sonshine Audio doesn't have it or can't get it, you just don't need it". In fact, We are just trying to be a blessing in the Lords work! !